Installing a fire alarm system in your home or office should be at the top of your priorities as it holds quite a high amount of importance. There is more than one reason for you to install a fire alarm system in your property at the earliest. Furthermore, there is no real reason, apart from an extra expense, for you to not install a fire alarm system. You must also look at some of the top brands as they can ensure safety and accuracy of the product. For now, let us look at some of the benefits of installing a fire alarm system. Smoke inhalation is one of the major causes of death in a fire when the individual is trying to escape from the property. 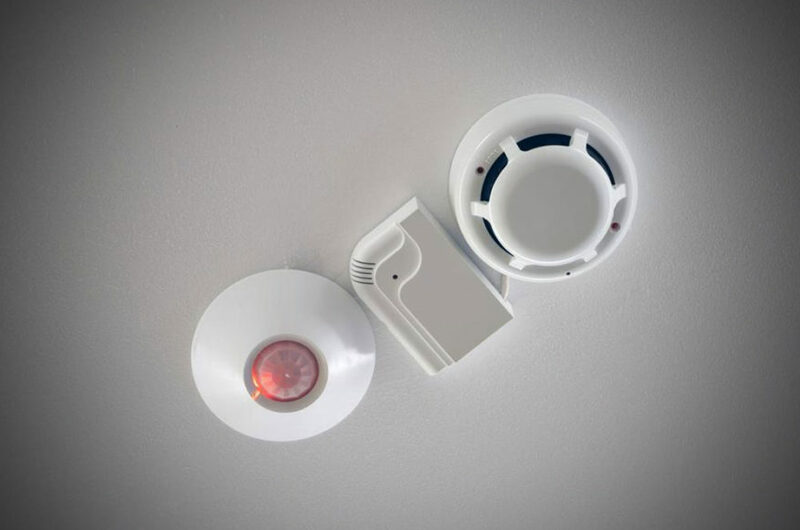 A fire alarm system will set off immediately on detection of a fire, helping you escape in time and lower smoke inhalation. If you are sleeping and there is a fire, the only way for you to know in time is through a fire alarm system. In case a fire alarm system is not in place, you are most likely to wake up due to smoke inhalation, but then it could be too late. Most of us like to have an insurance for our homes and other properties. Having a security system in place can entitle you to discount on the home insurance by most of the companies. It portrays a responsible and precautious image of the homeowner in front of the insurer. Another reason is that the home might not be destroyed entirely and can be saved due to this system. This is one of the more common points that can benefit you to a great extent. A fire alarm system is active and functional for 24 hours of the day and 7 days of the week. Furthermore, new fire alarm systems come with app notifications. These app notification alert you of a fire wherever you are as well as notify you if there is a system failure so that you can take the necessary action. The earlier the fire is detected, the earlier it will be dealt with. A fire alarm system only helps in detecting the fire at an early stage, sometimes enabling the firefighters to subside the fire without any major losses.